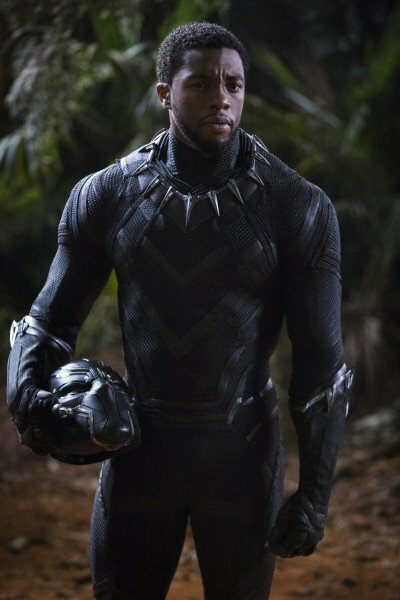 There’s just no stopping Black Panther. 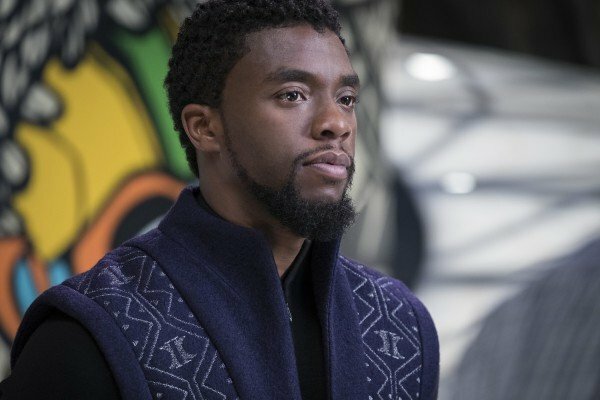 Though it was always expected to do well, it’s fair to say that no one could have predicted the phenomenal success this latest entry in the Marvel Cinematic Universe has achieved. 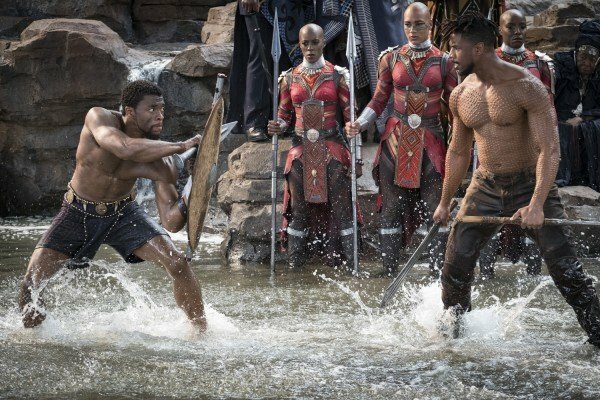 And now, on the back of an endless stream of record breakages, Black Panther has just earned itself another huge honor: It’s officially the fifth highest-grossing superhero movie ever made. 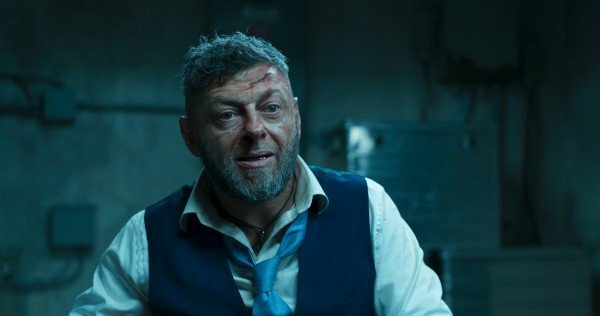 Tuesday’s box office take saw the film claw its way to $1.108 billion worldwide, which means it’s now surpassed the box office gross of The Dark Knight Rises to nestle in at fifth place on the superhero movie scoreboard. 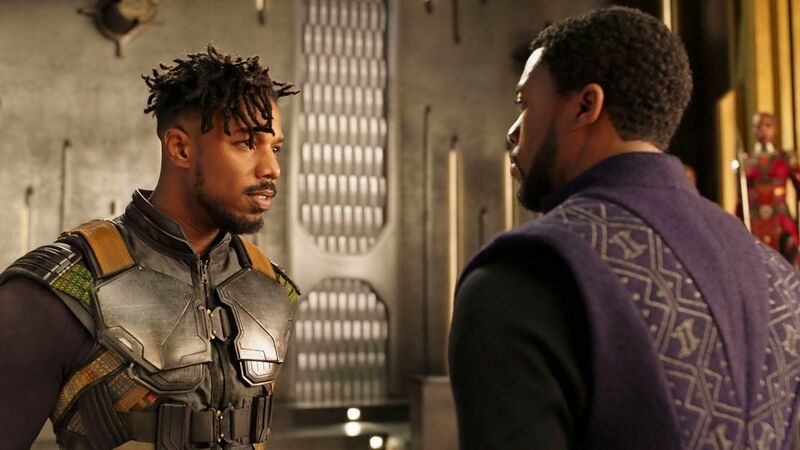 What’s more, is that with Black Panther replacing the DC threequel from Christopher Nolan, all five of the highest-grossing comic book films now come from Marvel Studios. 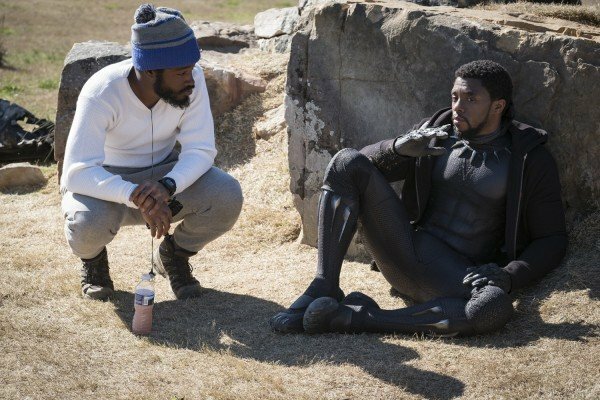 Ryan Coogler’s masterpiece joins The Avengers, Avengers: Age of Ultron, Iron Man 3 and Captain America: Civil War (from first place to fourth). 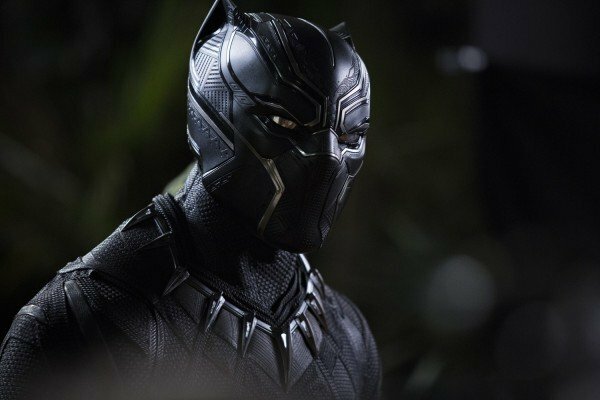 Not only that, but this new accolade pushes Black Panther onto the table of the top 20 biggest movies (of any genre) of all time, as well. 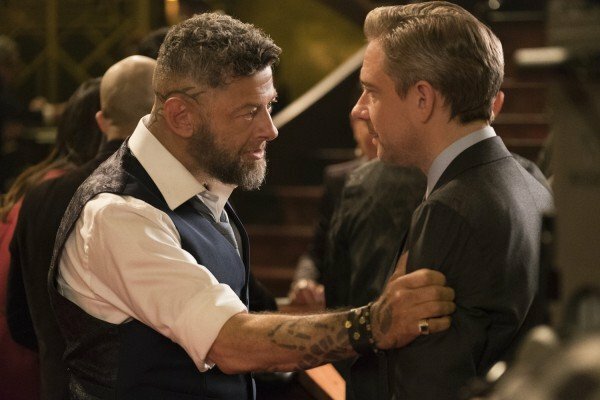 It’s currently sitting at number 19, in between James Bond film Skyfall and Transformers: Age of Extinction, the fourth entry in the franchise. 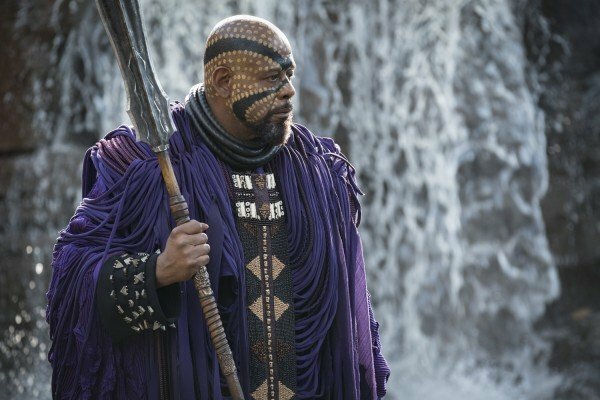 We wouldn’t bet against it rising up a few more places before its theatrical run’s out, either. 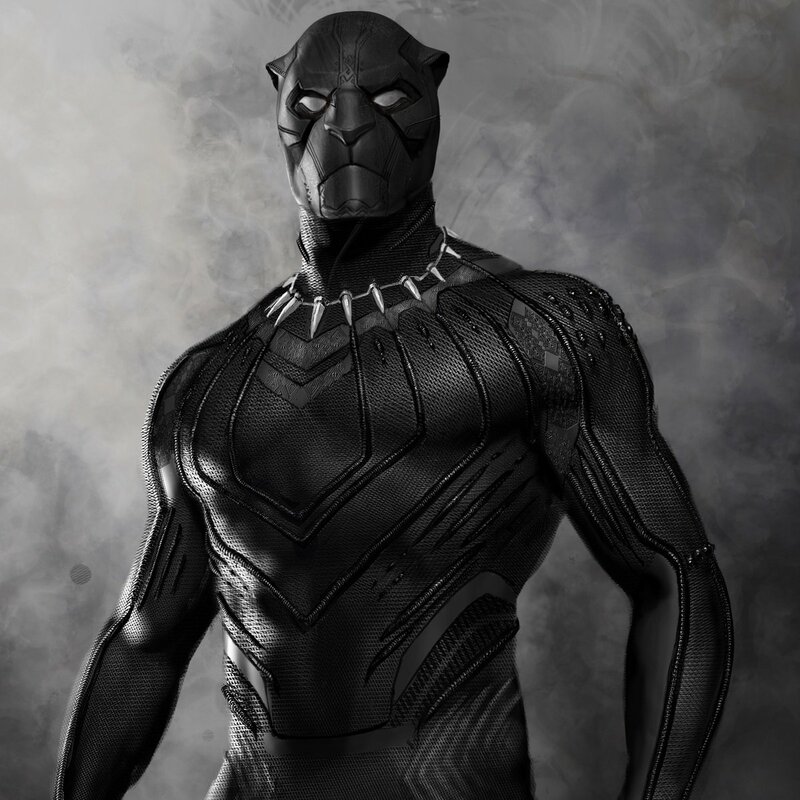 This all comes on the back of a less-than-stellar reception in the lucrative Chinese market. 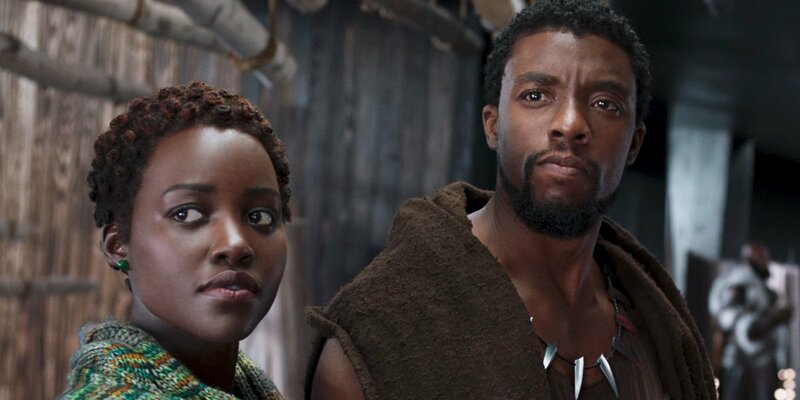 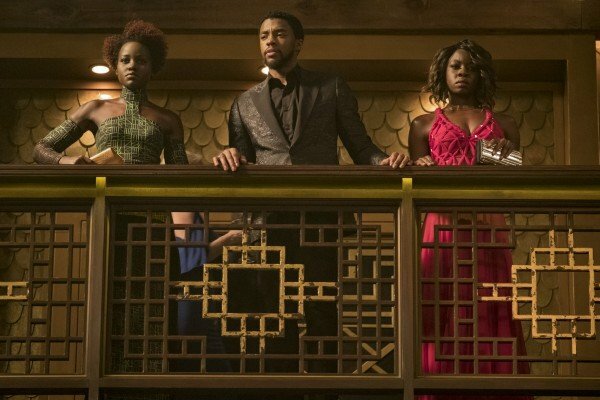 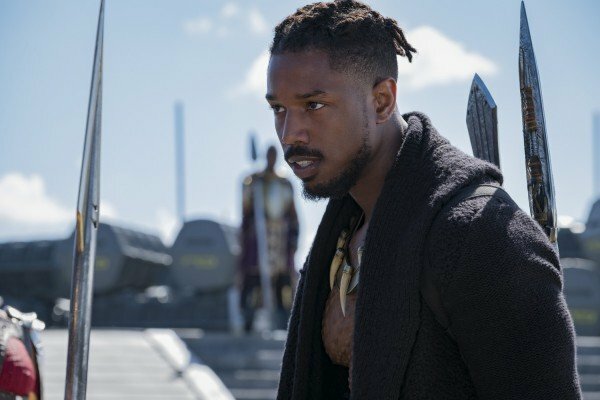 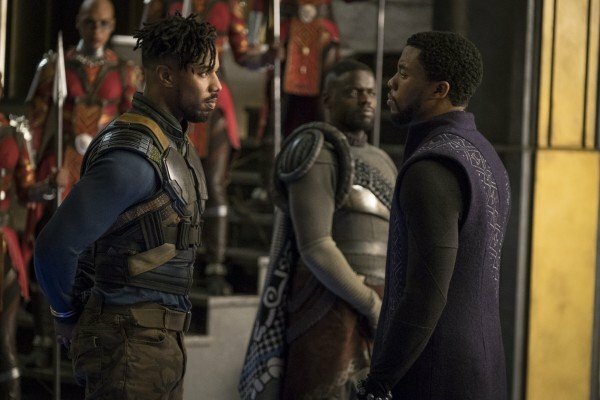 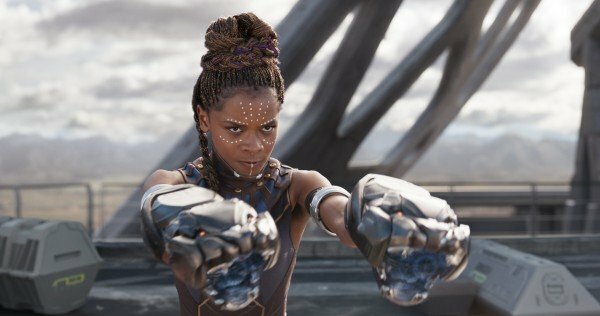 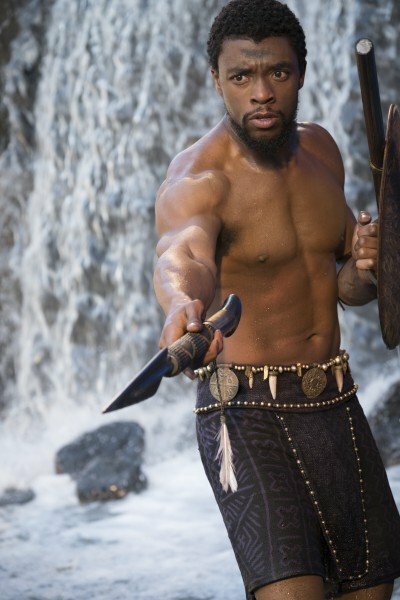 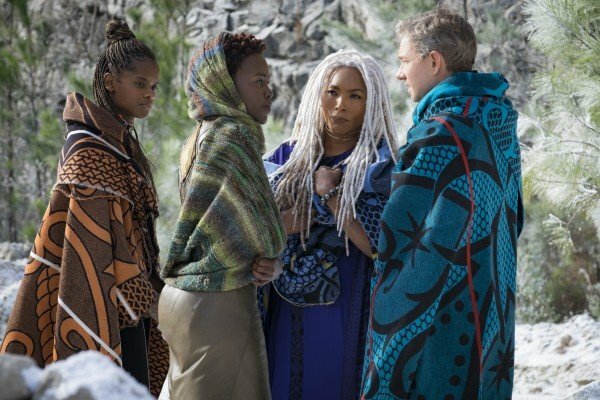 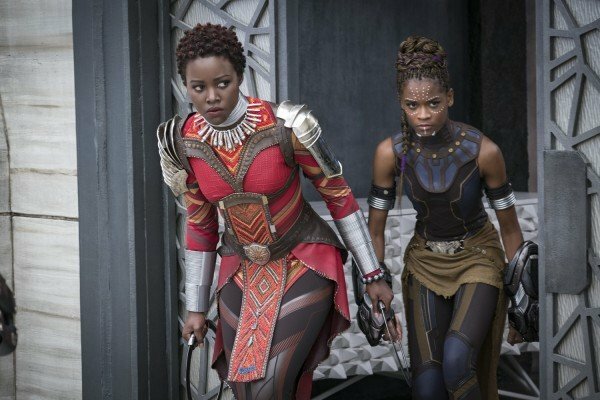 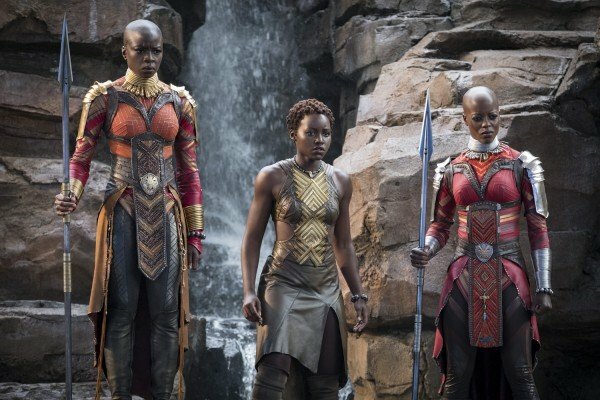 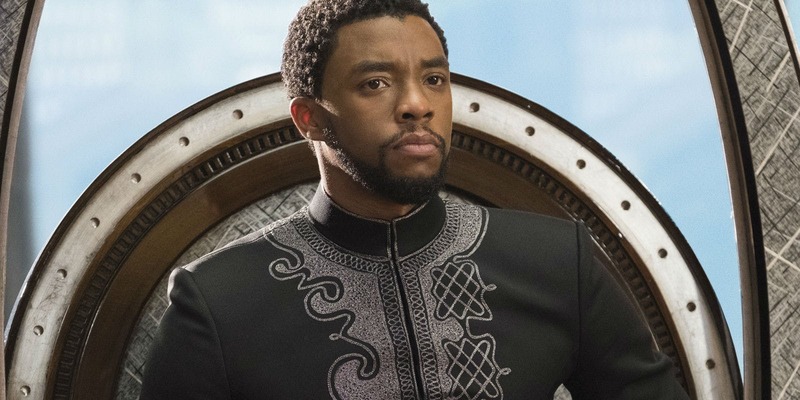 Black Panther has been the victim of some highly critical reviews from audiences in that region, likely due to the lack of exposure to African culture in the country. 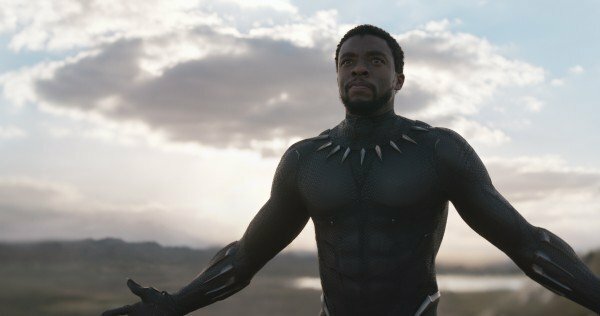 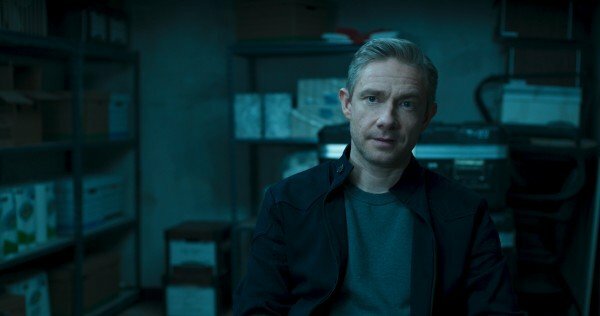 Nevertheless, it still managed a pretty darn impressive $60 million opening in China, making it one of the most successful Marvel movies ever in the territory. 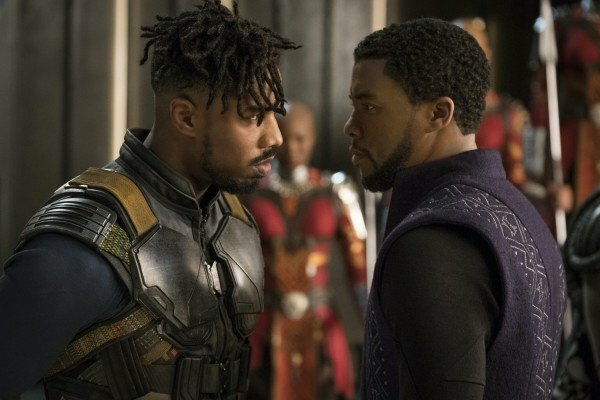 Of course, the next record for Black Panther to break is one held by The Avengers, which is still the biggest Marvel Studios film ever, with a worldwide gross of $1.51 billion. 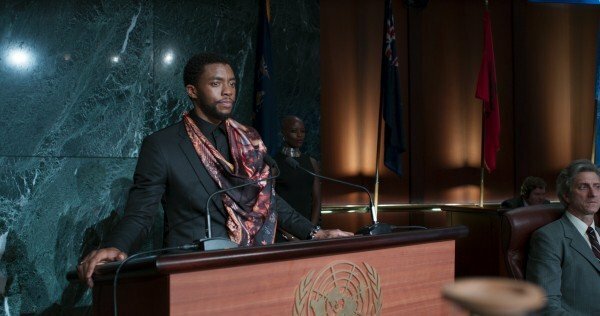 Whether T’Challa can claw his way up to that level remains to be seen, but whatever ends up happening, it’s been one hell of a theatrical run for the King of Wakanda!